The liturgical celebration of the Mass, a multifarious spiritual, artistic, and intellectual manifestation, had a central position in the cultural life of medieval Europe. The 'Gregorian Chants', mostly words from passages of the Old Testament, were reinterpreted and ornamented by means of new lyrics, and became the basis for new literary and musical genres, such as tropes, sequences, and other new lyrics. 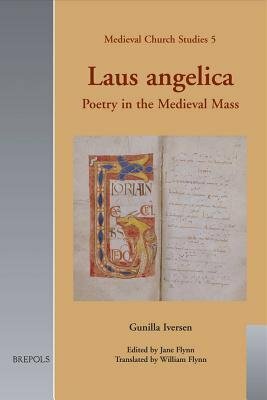 In spite of all the unifying efforts made by the Carolingian reformers, it is the rich variety in practice that came to characterize the performance of the Mass in the ninth through the twelfth centuries. Extensive repertories of new texts and melodies were spread in manuscripts all over Europe. Until now this fascinating material has been the preserve of a small circle of specialists in musicology and philology. With this volume, the author introduces and analyses these hidden treasures to make them available to a wider public. It is directed to those with an interest in the expressions of spiritual, musical, and poetic creativity of the European Middle Ages, and in the philosophy, theology, and history of medieval Latin literature.